If you enjoyed watching then please Like and bung a comment on there to let us know what you think. We’ll be playing this again in our next LiveStream (which will happen this Saturday rather than Friday). What we want to do is set each other challenges as well as take on any challenge ideas you have out there! So if you have any cool ideas for what we could both attempt to build drop us a line either as a comment or by email. As always we’ll be stream from here: https://www.twitch.tv/andybumpkin and will next be on Saturday 12th November. 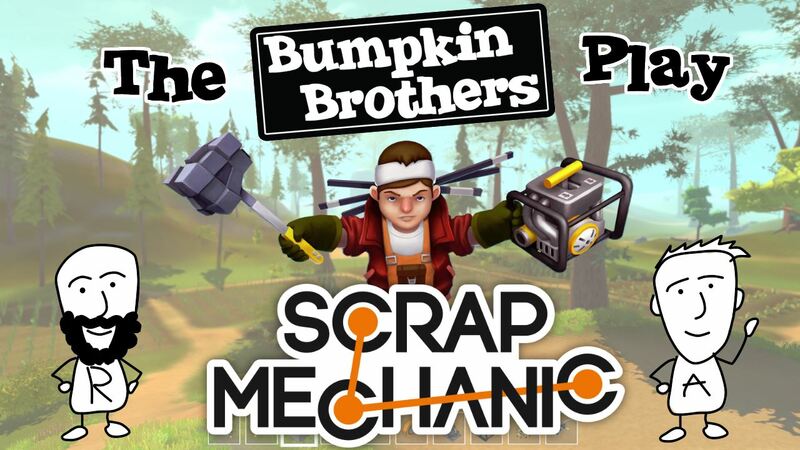 So please follow us on Twitch and join us for our next stream to see what crazy scrap mechanic contraptions we come up with next!